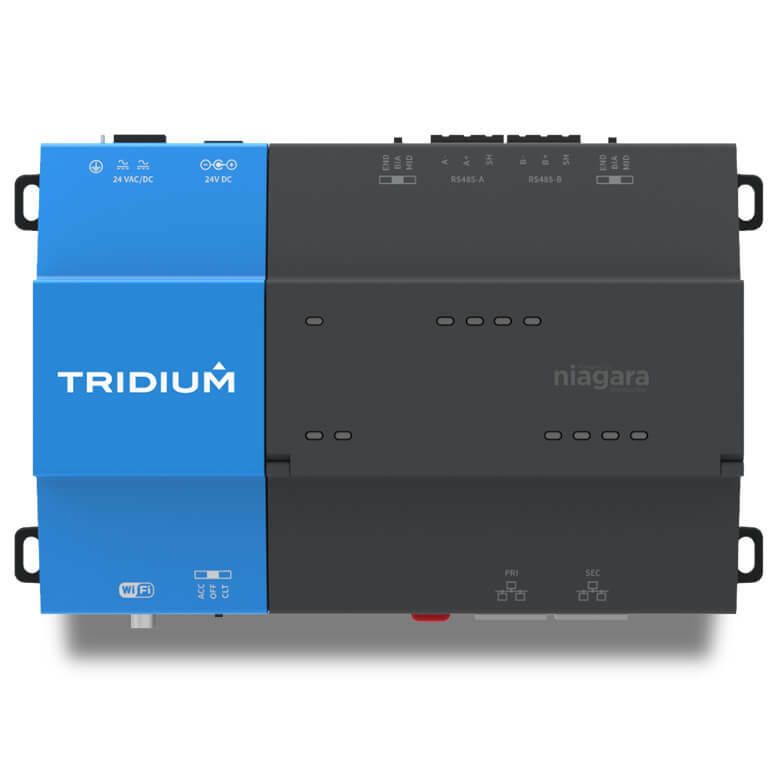 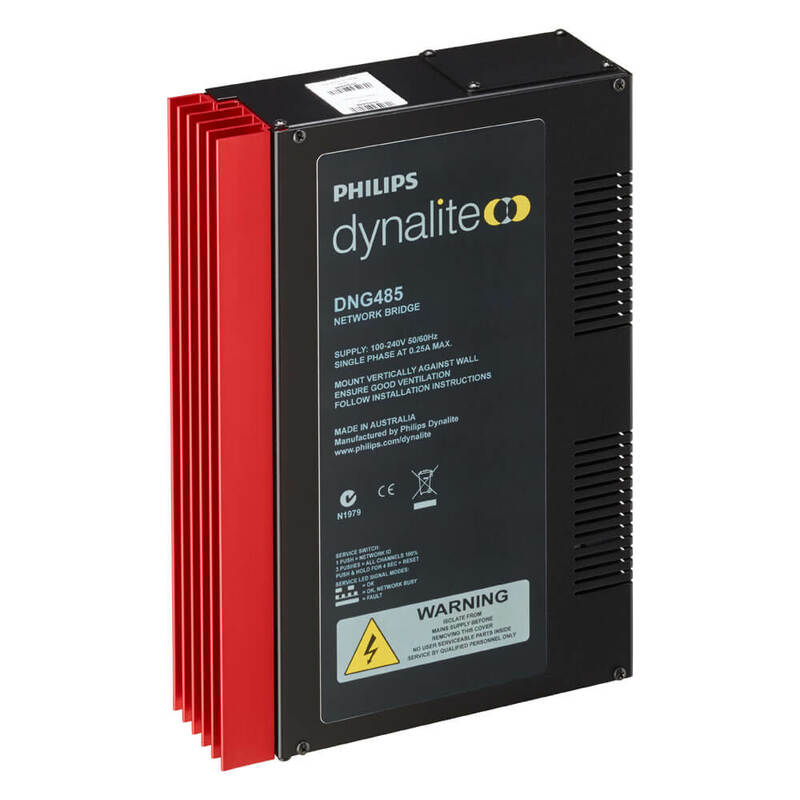 The Philips Dynalite DDMIDC8-NA is designed to enable cost-effective input integration to the Philips Dynalite control system from third-party systems such as security, HVAC and BMS. 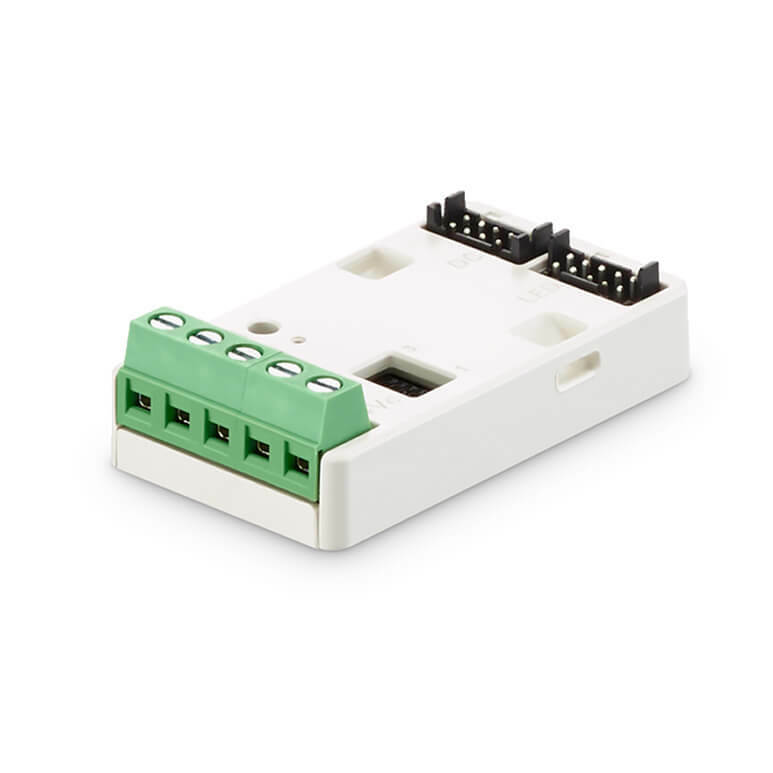 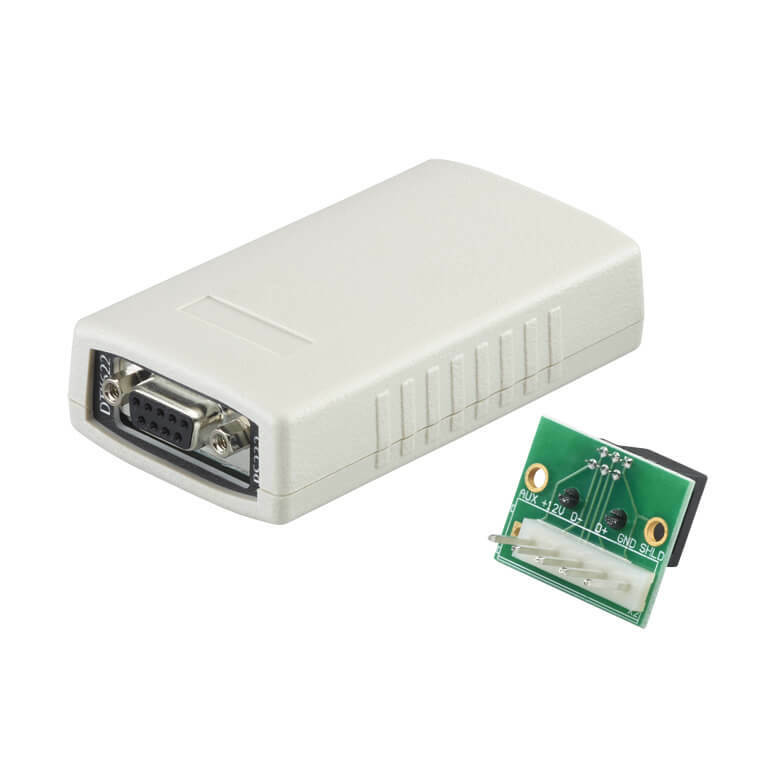 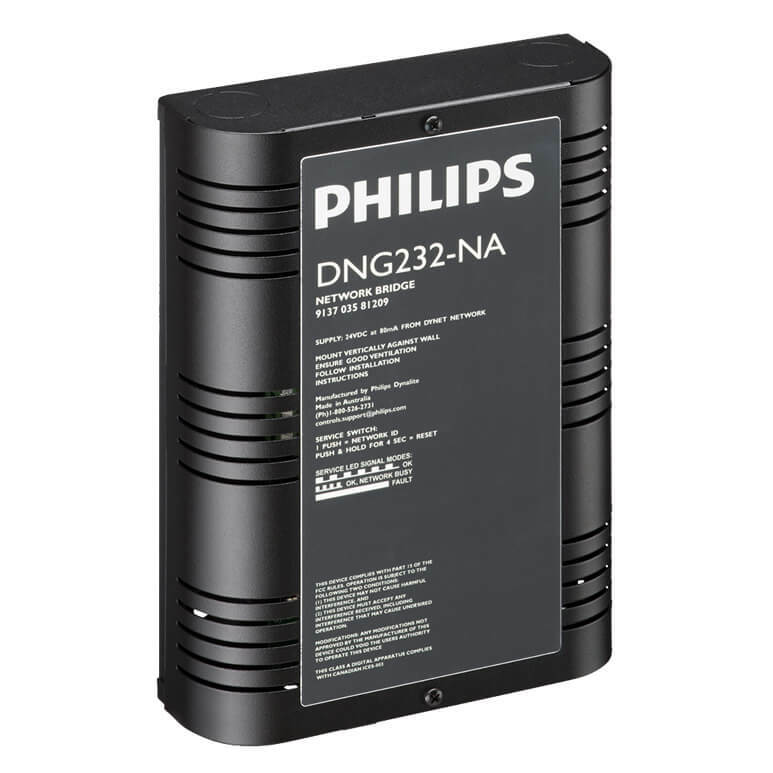 The DNG232-NA is designed to enable cost effective serial port integration between the Philips control system and third party systems such as AV, lighting desks, data projectors, HVAC, BMS and security. 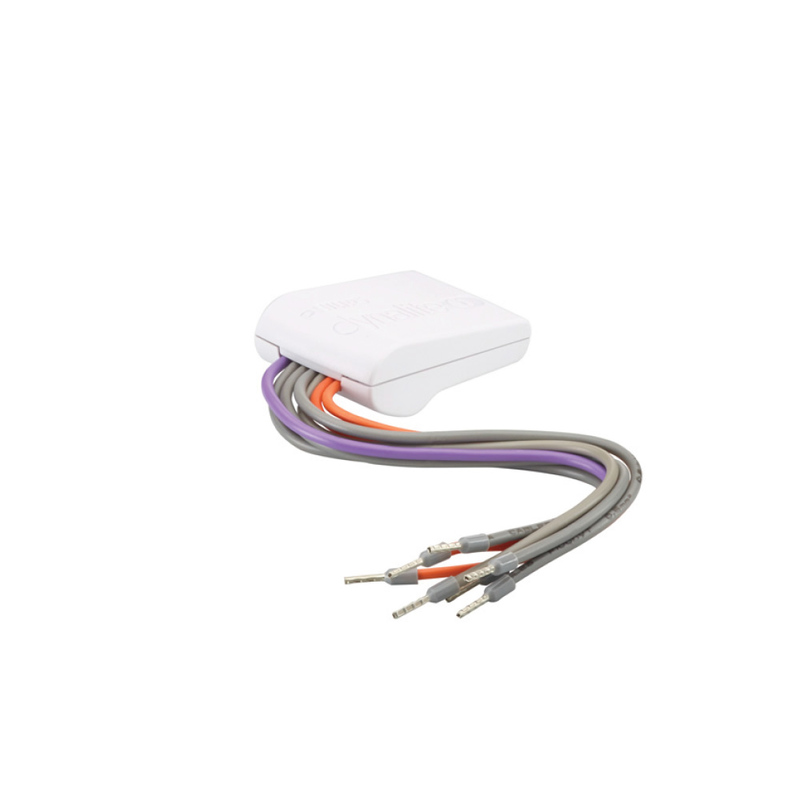 The interface is capable of comprehensive conditional and sequential logic and arithmetic functions. 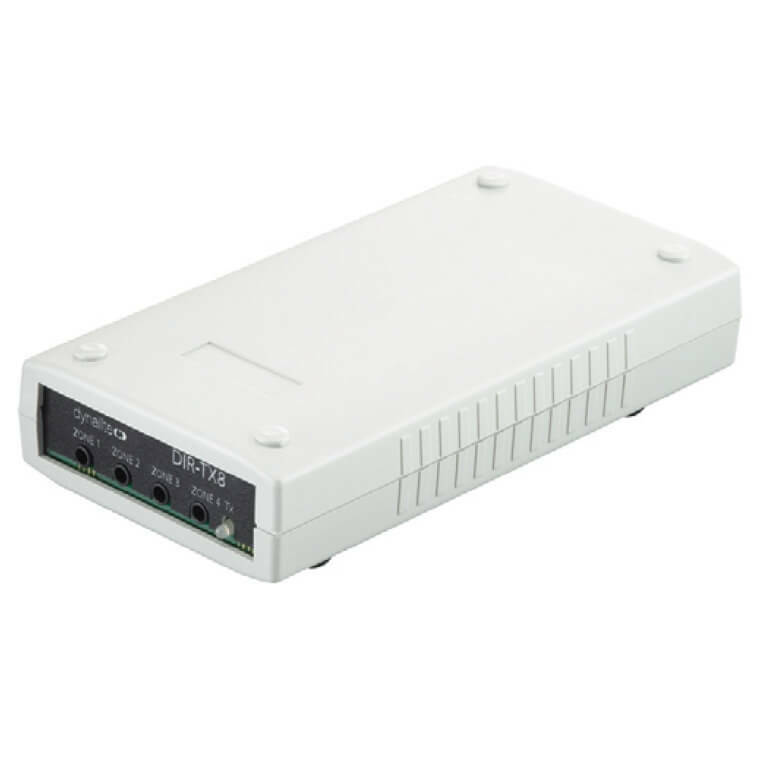 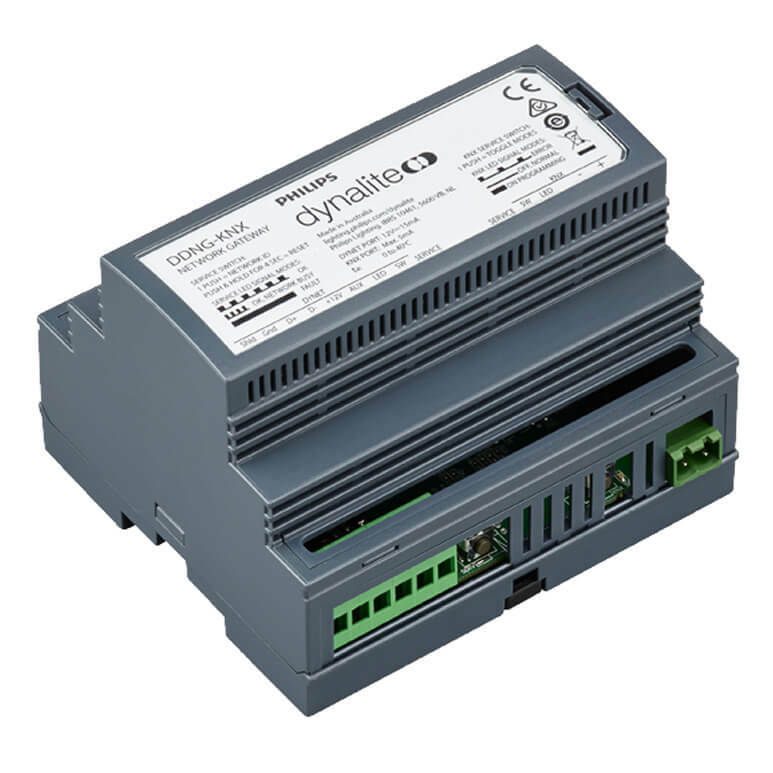 The DTK622-232 PC Node is the preferred method for connections to Headend software such as Envision Manager and AV systems where Dynet over RS485 is used. 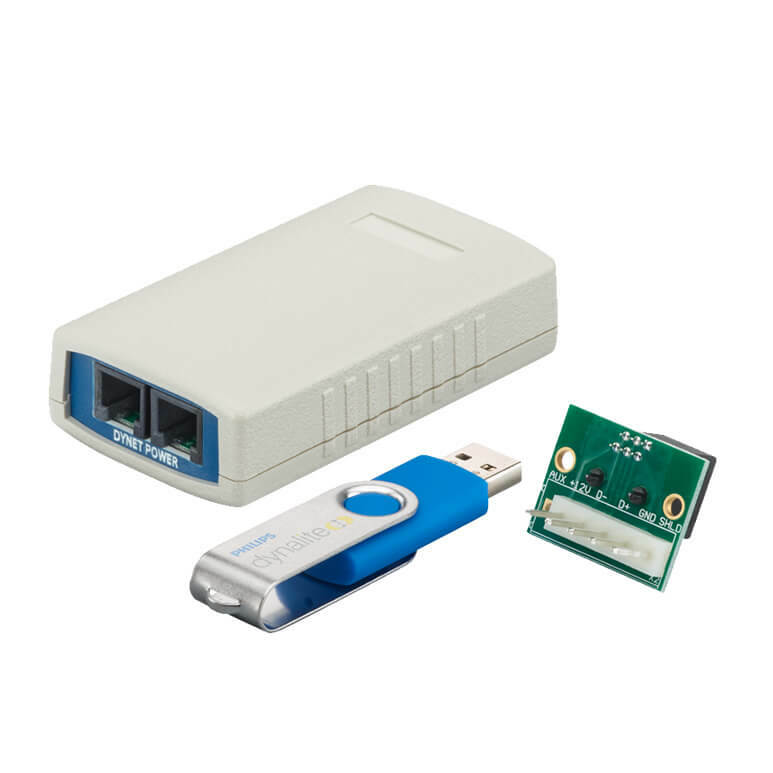 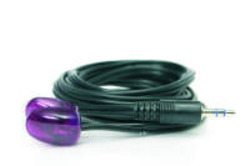 connection to a PC using a USB connection. 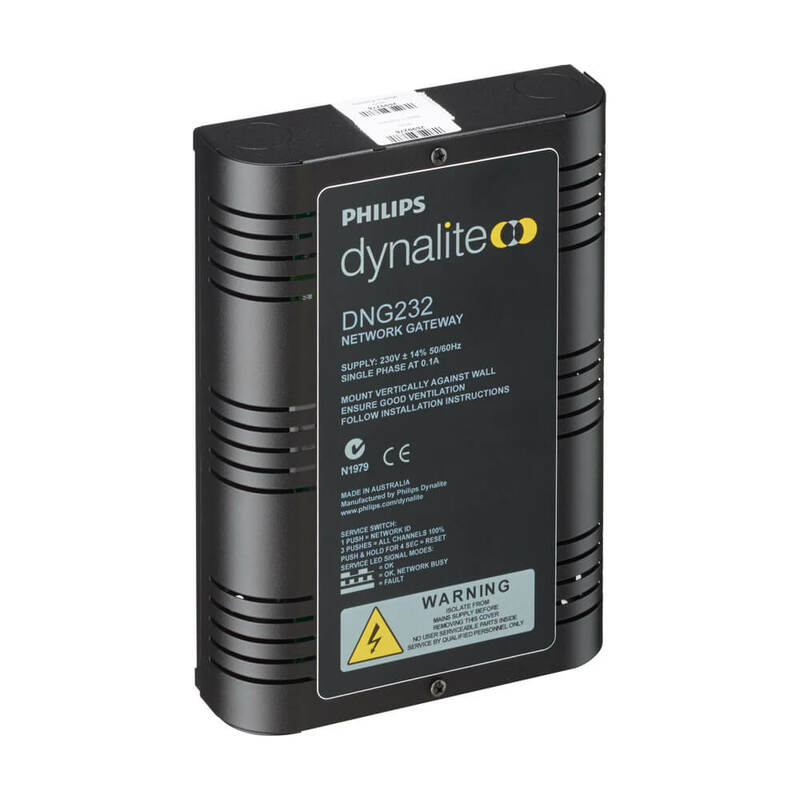 The Philips Dynalite DDNG485 is a flexible network communications bridge designed for RS-485 networks. 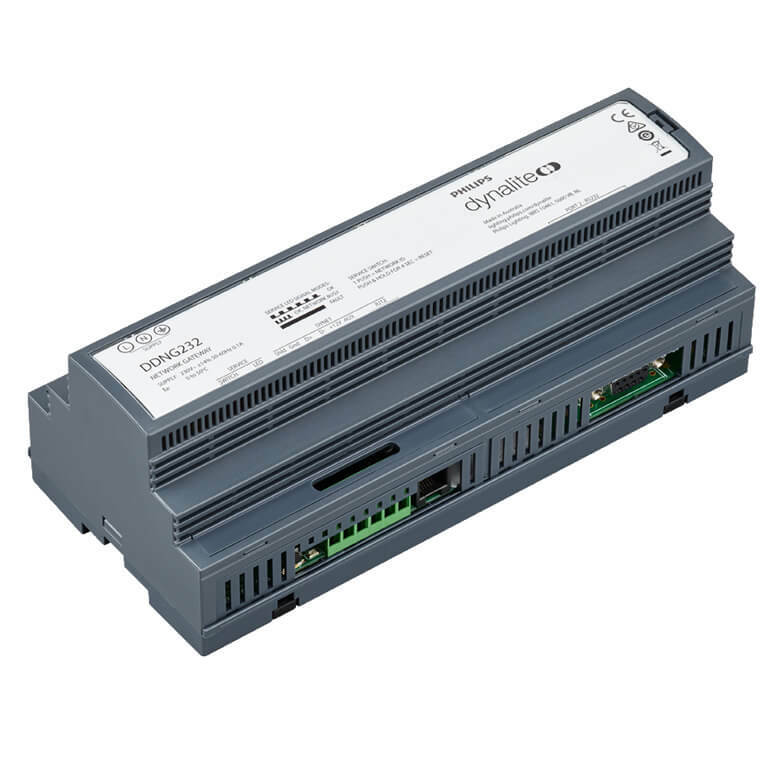 The two opto-isolated RS-485 ports enable the DDNG485 to implement a trunk and spur topology on large project sites, with the bridge providing a high-speed backbone opto-coupled to many lower speed spurs. 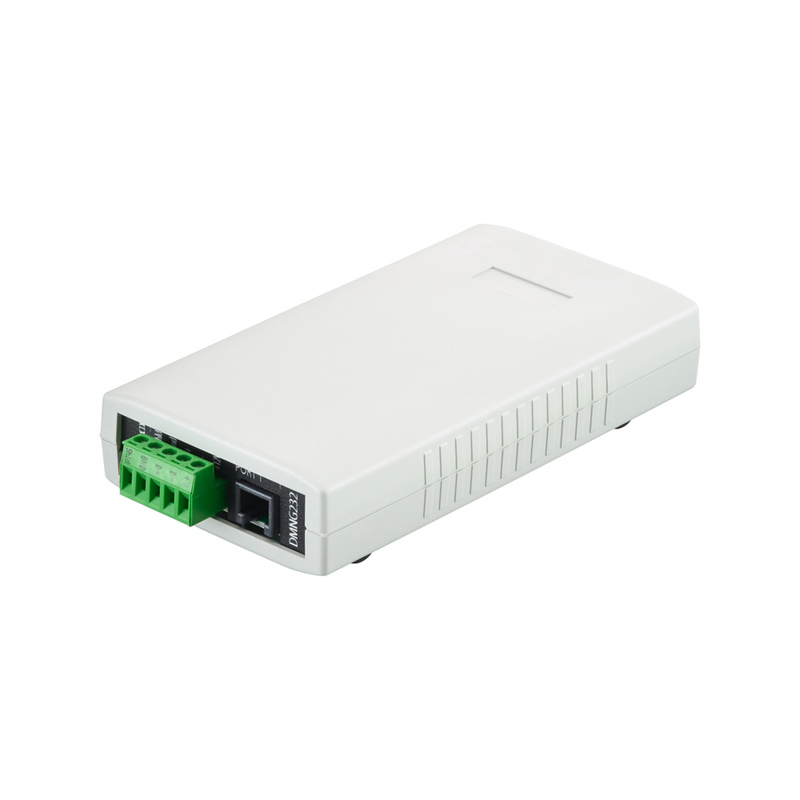 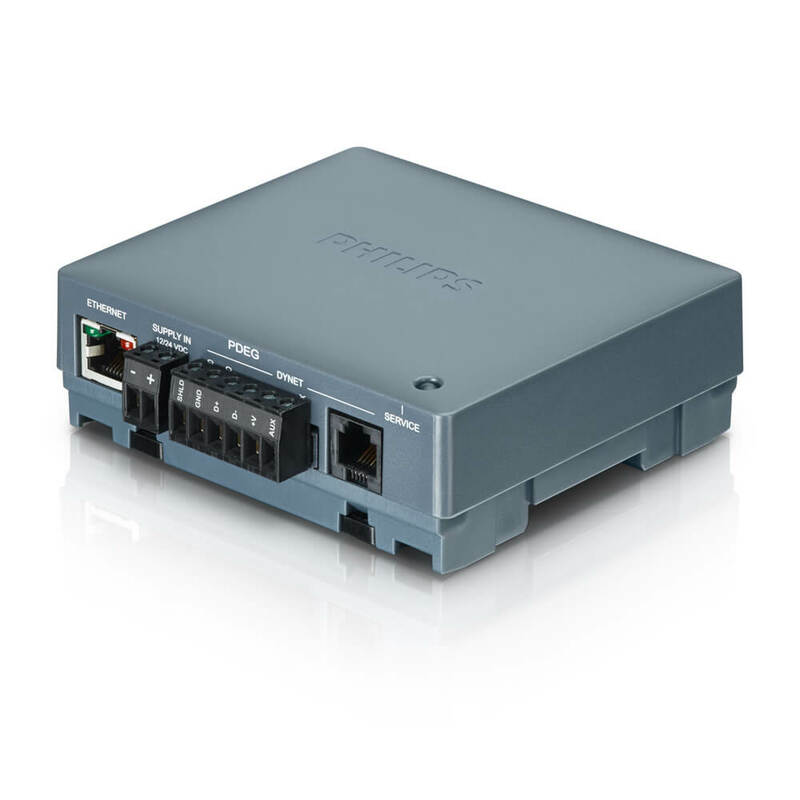 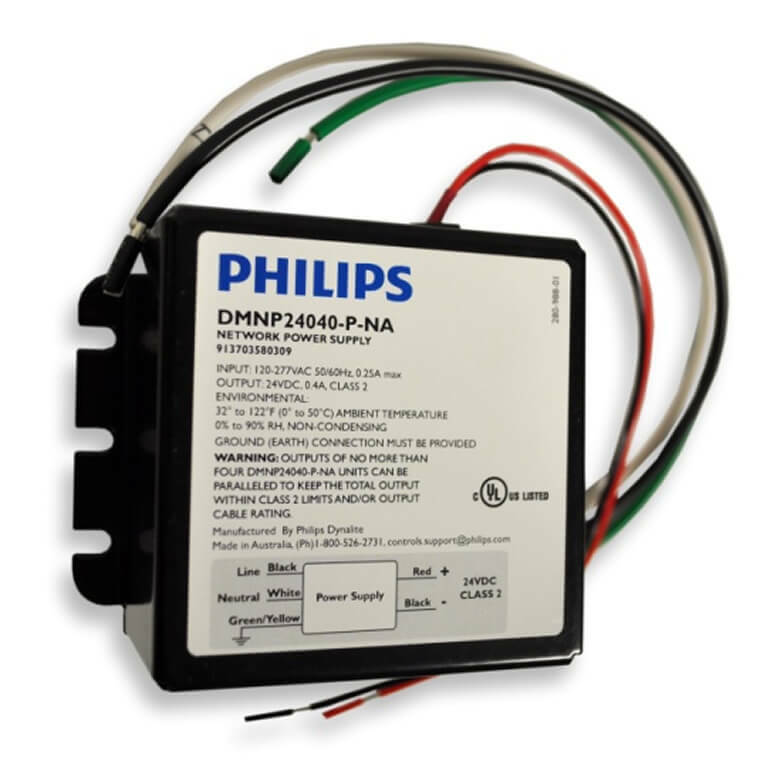 The Philips Dynalite DDNG485-NA is a flexible network communications bridge designed for RS-485 networks. 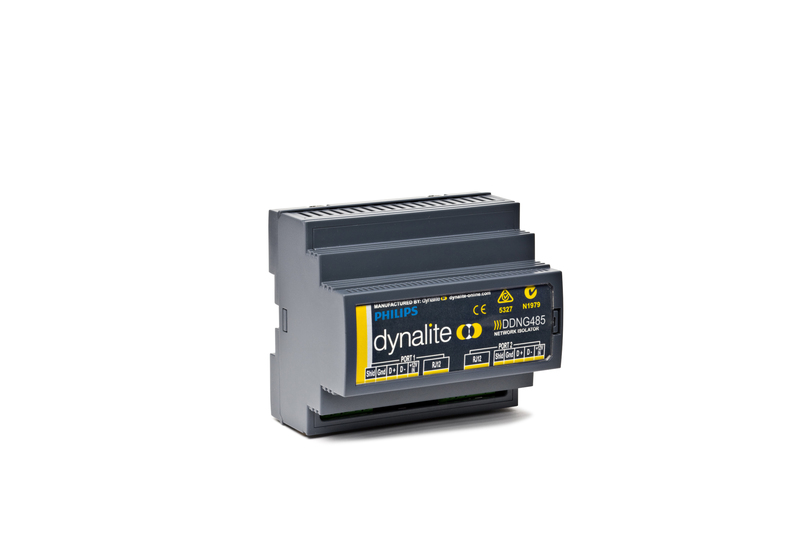 The two opto-isolated RS-485 ports enable the DDNG485-NA to implement a trunk and spur topology on large project sites, with the bridge providing a high-speed backbone opto-coupled to many lower speed spurs. 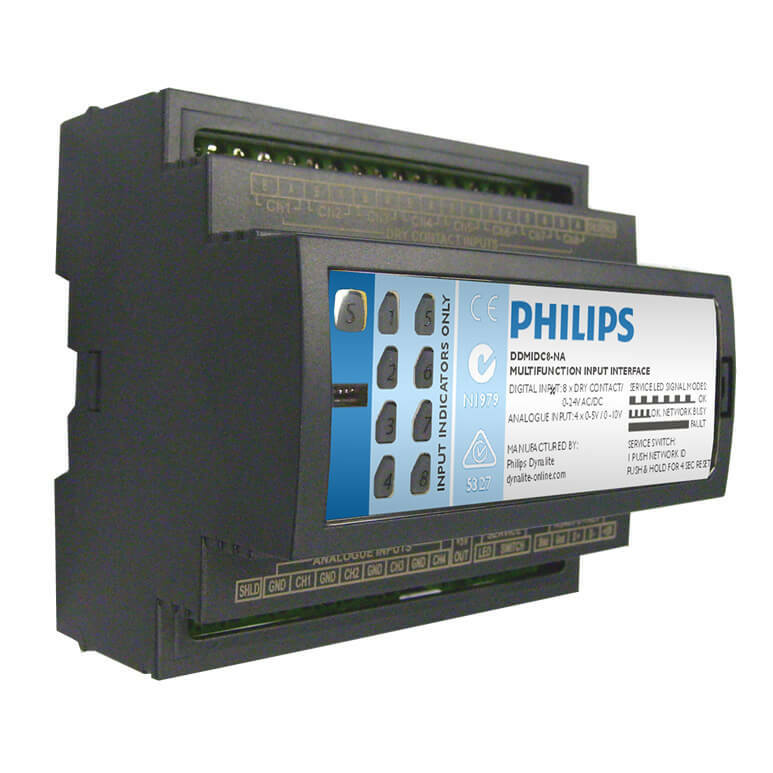 The DDNG-BACnet gateway allows for high level integration between the Philips Dynalite system and any building management system (BMS) that uses the BACnet protocol. 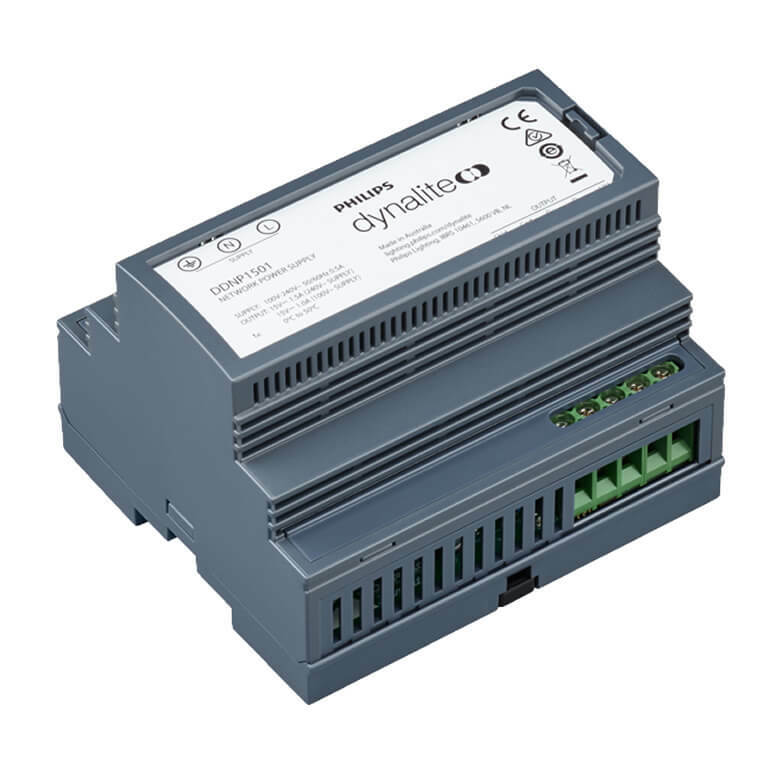 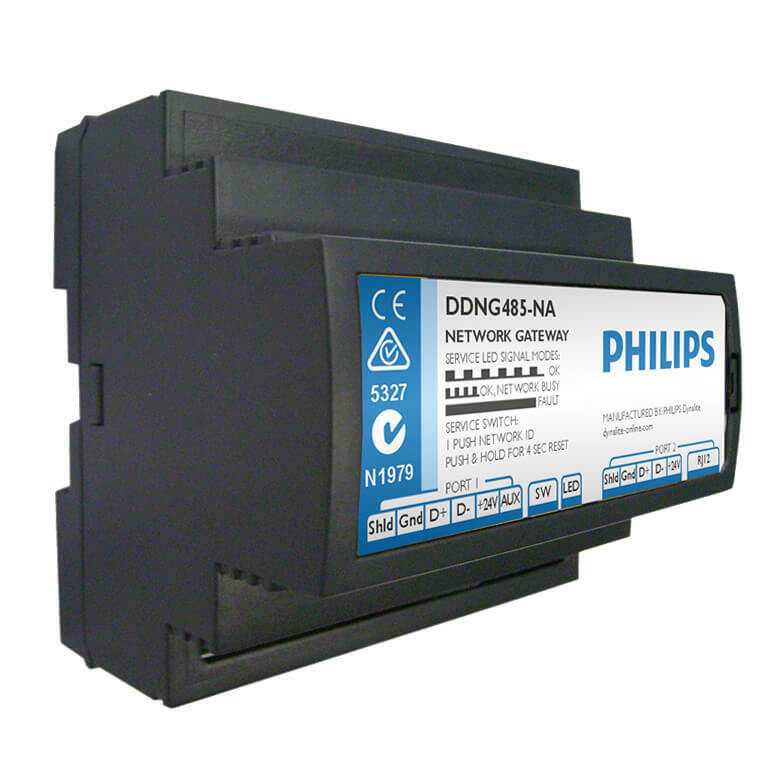 The Philips DMNP24040-P-NA is a Class 2 Plenum Rated power supply comprising a high-efficiency switch mode power converter with a comprehensive set of protection features.